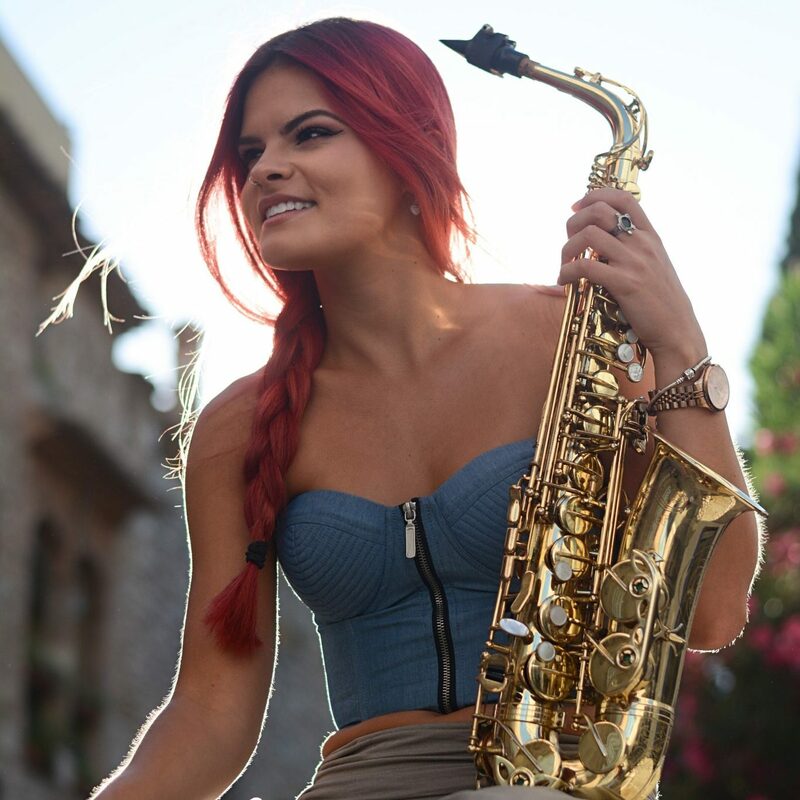 Gabi Riel is a professional vocalist, saxophonist, writer, and music director in New York City. Her toolbox of experience gigging internationally and with various bands, DJ’s, producers, and artists have cultivated a unique sound of R&B and Pop music. Her biggest influences include Erykah Badu, Amy Winehouse, and D’Angelo. Gabi and her band play original music and also have a repertoire of over 300 cover songs, putting a unique soulful twist on a wide variety of music. “Plus Side” is about positioning yourself on the positive side of challenges that could either set you back or move you forward. Gabi Riel and hip-hop artist/producer, Precedence, met up for a few studio sessions and put this song together so naturally. Since then, Gabi’s jazz/r&b combined with his hip-hop background have created more unique tunes that we are preparing to release. We believe in this project and are working to get as many as possible people to hear it and be inspired by its message.